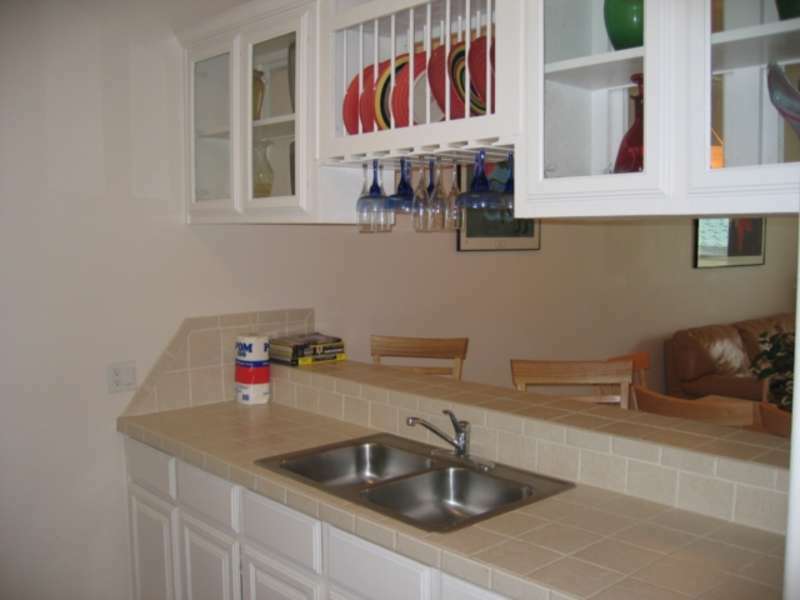 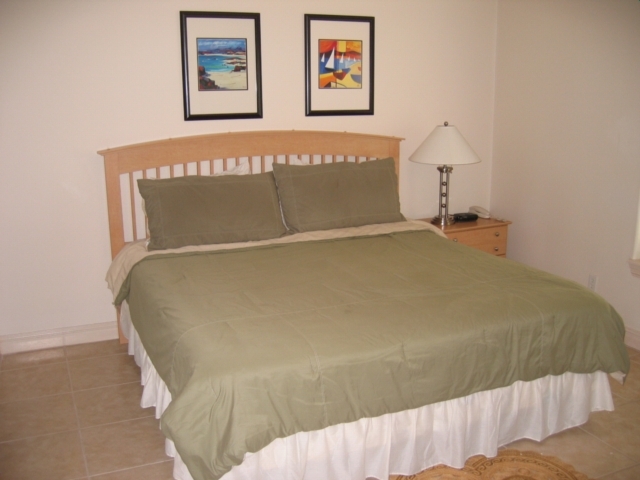 Two bedroom two bath condominium located 1/2 block from the beach. 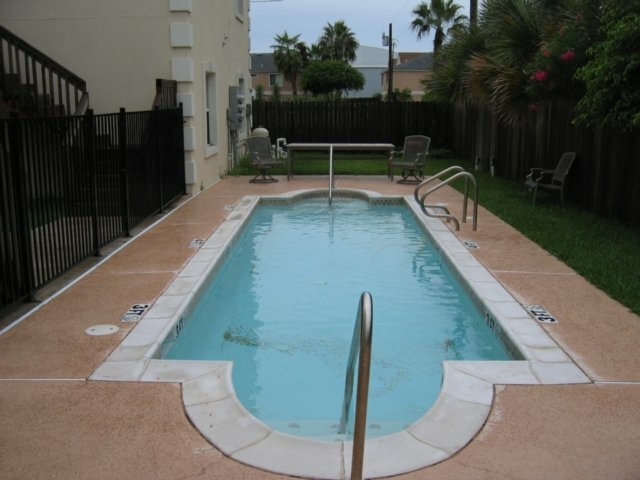 This unit is on the second floor and just steps from the swimming pool. 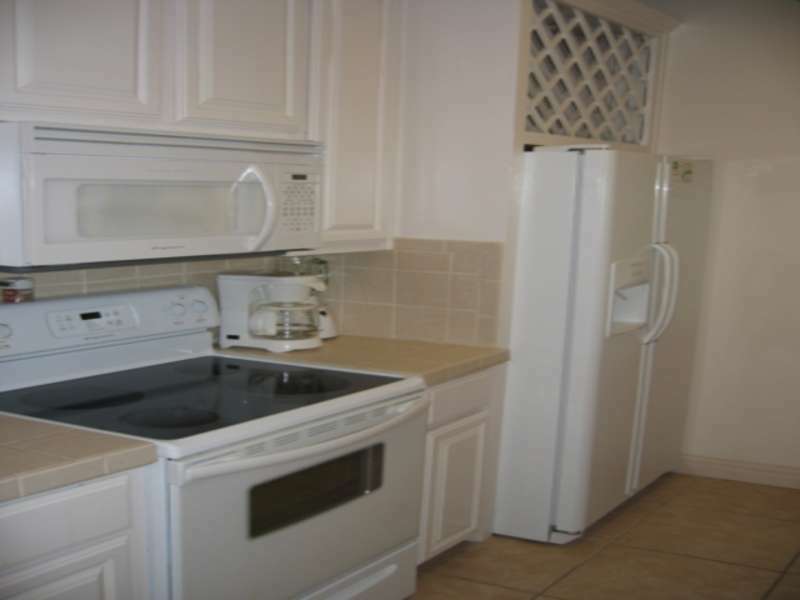 The unit will accommodate six persons. There is a king size bed in the master bedroom, a full size bed and a twin bed in the guest bedroom, and a sofa sleeper in the living room. 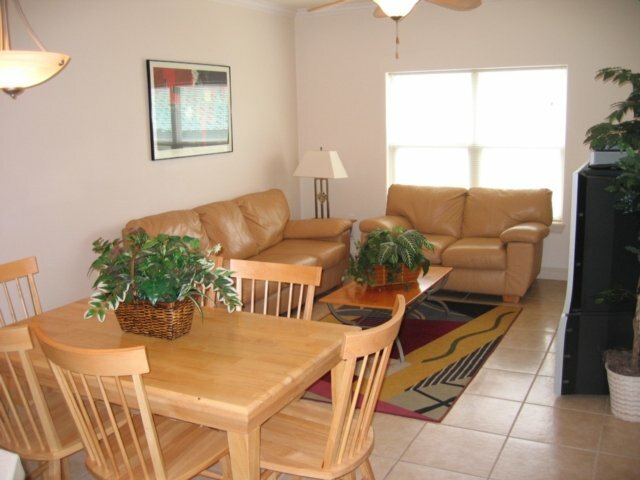 Each bedroom has a television and there is a large screen TV in the living room. 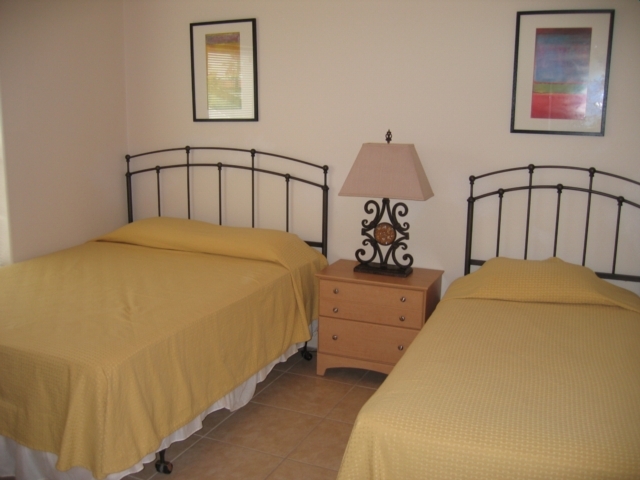 The Mar y Sol Condominium is centrally located on the island, within walking distance to shops, restaurants, and the beach. 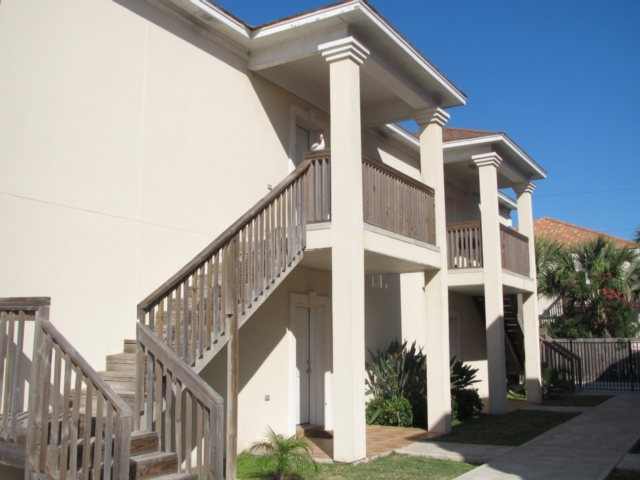 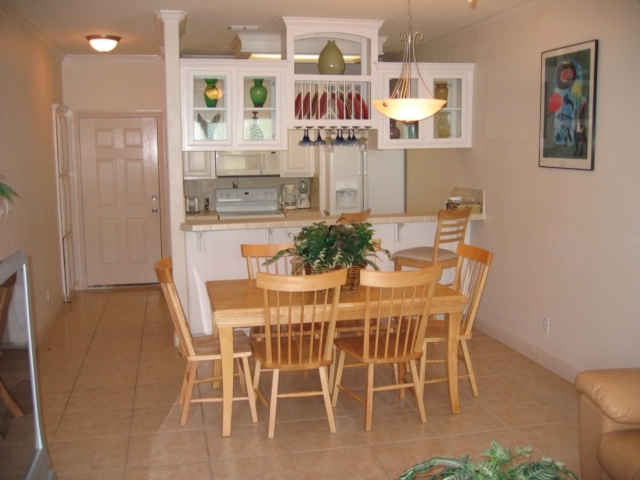 Enjoy this new condominium during your vacation on South Padre Island!